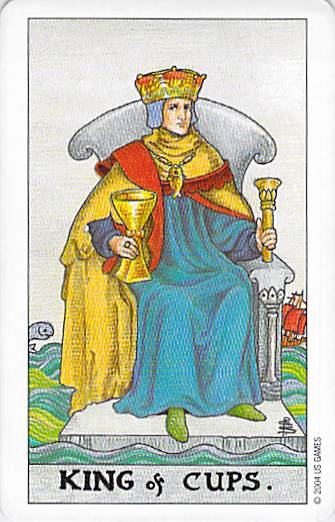 The King of Cups–one of tarot’s nurturing, healthy father figures. Some of you know that I have a special interest in helping men who are going through divorce, because I’ve watched so many male friends experience great injustice at the hands of an extremely biased family court system. For example, some men are not allowed to see their children, or are required to pay for supervised visitation, even when there is no reason for such a stipulation, even in cases in which no neglect or abuse on the part of the father has ever even been alleged, much less proven. I’ve also heard of women misusing laws that are part of the Violence Against Women Act (VAWA) as a way to leverage themselves into a more powerful position in a divorce. That’s not what those laws are there for. 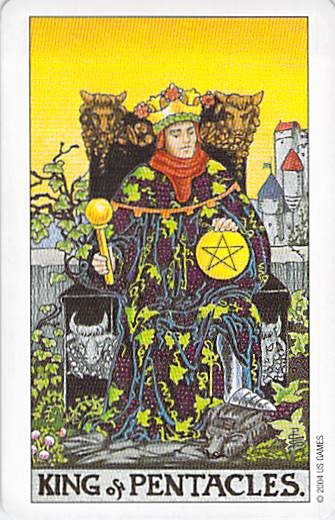 The King of Pentacles–another of tarot’s most nurturing and well-balanced father figures. I realize that violence against women is a real and massive problem in our society. I have been a feminist all my life. I used to work at Chicago Abused Women Coalition, and I also used to volunteer at Chimera Self Defense for Women in Chicago. But precisely because I know that violence against women is real and widespread, I find it appalling when VAWA laws are misused in a way that trivializes the entire issue.When women ask for a restraining order in a case in which there has been no violence or abuse (I recently heard of a woman asking for a restraining order against her soon to be ex-husband because he drove to her house and put her support check in her mailbox! ), they add to the problem, because every male who is so spuriously and frivolously accused ends up thinking that allegations of abuse are usually false–and THAT contributes to a cultural environment in which women are generally not believed. In addition, each man who is accused in this way experiences a de facto loss of his right to free speech, because men who express understandable anger about how they are treated in family court end up looking like our stereotype of what an abusive man is like. They end up not being allowed to speak on their own behalf or tell their own side of the story. In fact, their own lawyers tell them not to speak. All women know what it is like to be silenced. But many of us don’t realize that in family court situations, men are also finding out what being silenced is like. And that’s not an experience I would wish on anyone, male or female. In addition to being a horrible experience, being silenced, in my opinion, leads to imbalances in your throat and heart chakras. Having the opportunity to speak your truth, whether you are a woman or a man, is important to your physical AND emotional health. 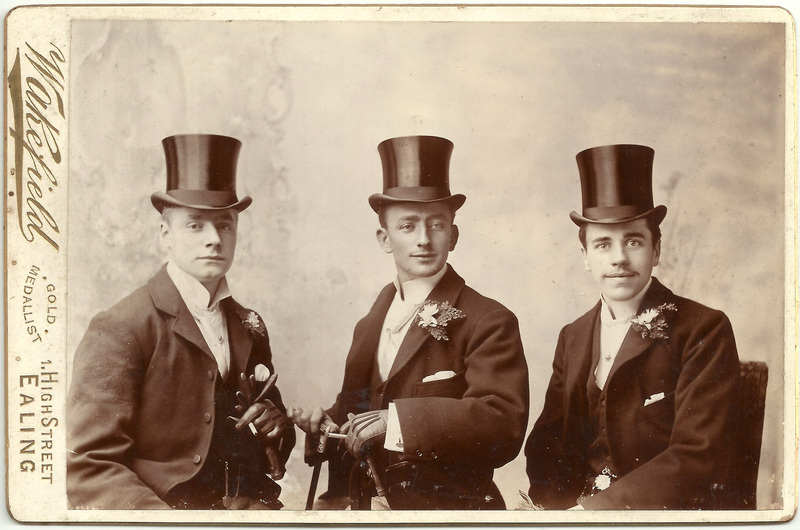 Recovering Grooms is a Facebook group and a place where men can reach out to me and to other men for emotional support as they go through difficult times during a family court-related trauma. I’ve created a special Facebook group, called Recovering Grooms, to offer support to men and to give men who are going through this nightmare the opportunity to support each other in a safe and secure environment. Yes, I am a woman and not a recovering groom–but I feel strongly that men need emotional support–and they rarely receive that support in our society. If you are interested, please contact me–I will be happy to add you to the group. If you’d like to take a survey designed to come up with new ways in which tarot can be a form of emotional support for men, please click here.